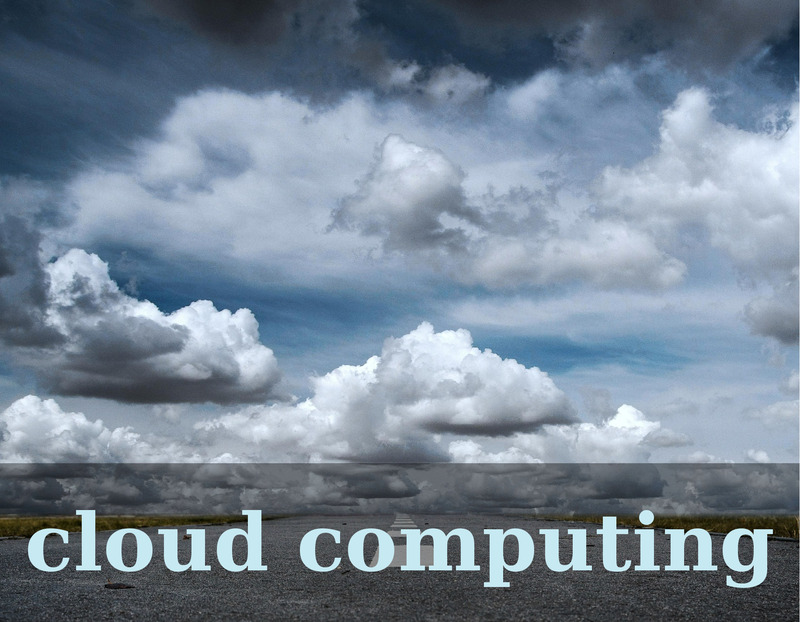 Today, cloud computing seams to be looming from every corner, every service, every solution we are to deploy. It has been a new way IT services are delivered but not everybody is prepared to virtualize everything or put his data elsewhere in return for higher availability and lower costs. Orchestration and management web dashboard, a customized Horizon dashboard. It’s purpose is to deliver a unified solution for private cloud which users can have wherever they choose: in their own premises or hosted in another data center or service provider. We’ve chosen OpenStack since it offers scalability and flexibility in virtual sever management. When a new virtual server or cloud app is created, various parameters can be passed to the instance such as HOSTNAME, BACKEND_AUTHENTICATION_SERVER or DOMAIN_NAME. These parameters are used to configure automatically the applications. For example, the domain_name is used by the Directory server, to provision the Samba4 service and create initial data. The domain_name is retrieved from the TENANT name of the OpenStack. 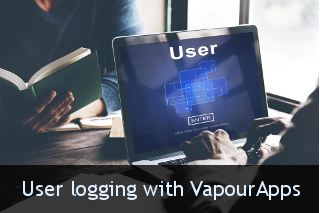 VapourApps is intended to be a complete replacement for Microsoft Active Directory, Exchange and SharePoint infrastructure. All functionalities are provided using open source software. Virtual servers (such as Directory, E-Mail, Storage, Projects) are managed from the VapourApps dashboard (customized Horizon OpenStack dashboard, written in Python). ZeroMQ is implemented for fast communication with between the dashboard and the virtual servers. The VapourApps dashboard also includes frontend to a monitoring application, based on Nagios, for complete monitoring of the health status of the infrastructure). The owner of the tenant or the IT administrator, can manage his virtual servers, users, groups and monitor the status of the used application from a single dashboard. That is the main feature which we believe will make VapourApps succeed in its quest to reinvent corporate IT.